In August, the production of the BMW Z4 E89 is set to turn off. The end for the roadster follows the schedule, although the successor still a ways off. 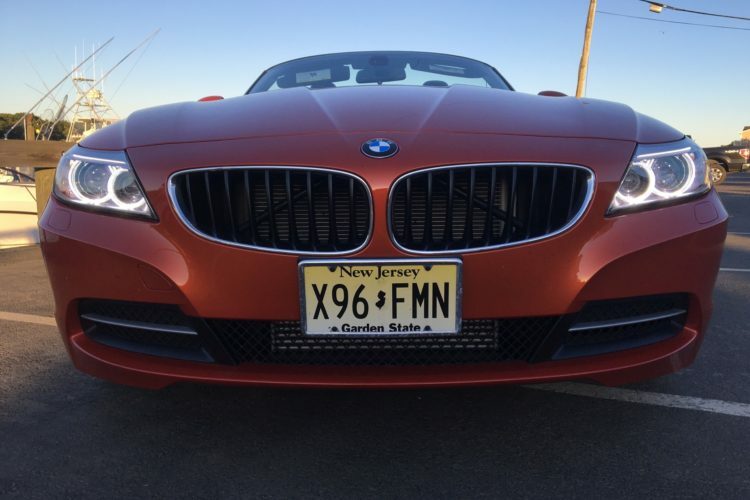 The life cycle of the E89 BMW Z4 generation is approaching its end. In August 2016, the latest BMW Z4 will roll off the production line in Regensburg. The end of production follows the original schedule for the BMW E89 Z4 and tears – at least for a few months – a gap in the model portfolio of BMW. 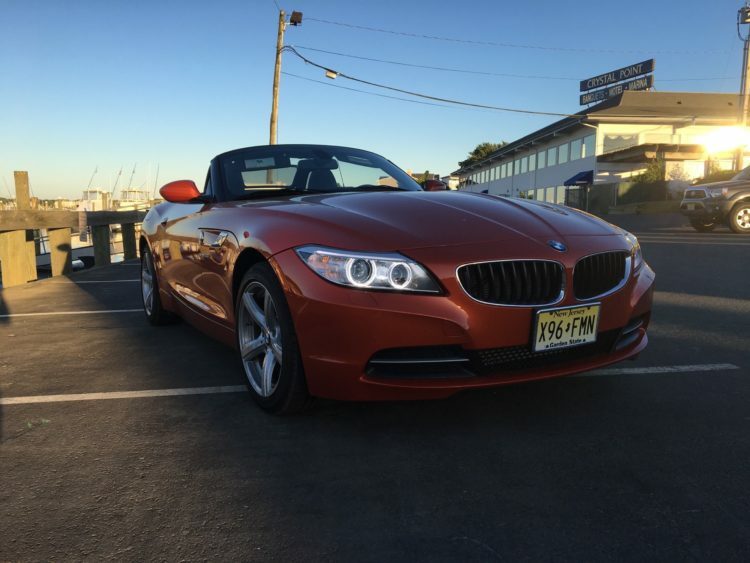 In recent years, the Z4 was mostly a low volume car, a decline that was in sync with the premium market for roadsters. During its production cycle, perhaps the greatest change took place under the hood where the naturally aspirated straight-six from BMW Z4 sDrive23i and sDrive30i were replaced by the then brand-new turbo four-cylinder N20. The new engine served models like the sDrive20i and sDrive28i, and later the Z4 sDrive18i. The only remaining models with six cylinders were the 300-hp variants Z4 sDrive35i and sDrive35is. Before the end of this decade, a new BMW Z4 Roadster (G29) will close the resulting gap in the model range. The jointly developed roadster returns to a traditional fabric roof – as the first Z4-generation (E85). The emphasis will be on a little less comfort and luxury, but noticeably more agility and purism.